A Mystic Garden was originally published in 2006 but was released this year in paperback. Honestly, it has been sitting in my “to-be-reviewed” pile for a while. 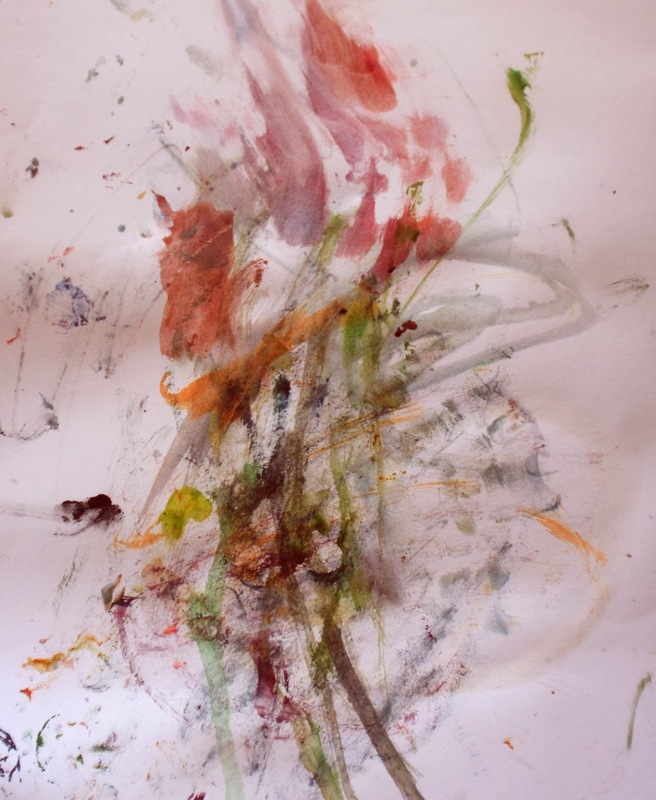 I grabbed it recently and thought, “Wow – I guess I should have picked this up in the spring,” but then I opened it up and discovered Norris traced her work in her garden over the course of a year and began November 1st. Perfect! A garden tends to get inside us. If we go there to accomplish something or get something, the garden soon becomes a burden. With expectations that it must look good or that it has to produce no matter what, we will soon grow tired. The garden is really a place in which we can give ourselves away. This is true of any serious contemplation, too. We are transformed by it. We are reduced and revealed by it. In it we may experience a lived sense of our connection to the earth, to our inner freedom, and to the Sacred, the ground of our existence. . . Gardening brings food and flowers to the table and sustenance to the soul. I would be remiss if I failed to mention the beautiful pencil drawings by John Giuliani. They are simple, but elegant, and add so much to the text. The title, Atchison Blue, comes from a unique color of grey-blue that exists in the stained glass windows of Mount St. Scholastica Monastery in Atchison, Kansas. It began as a blended blue, but was changed over time by the “harsh sunlight and fierce winds of the Kansas prairie.” Judith Valente, a T.V. broadcaster, speaker, and writer, first came to the monastery, a home for Benedictine sisters, to lead a retreat on slowing down and finding balance. Yet, the whole time her own soul was starving for nourishment. The irony wasn’t lost on her. 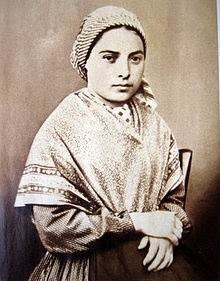 Valente began to spend one week a month at the Mount, a six hour ride from her home in central Illinois. 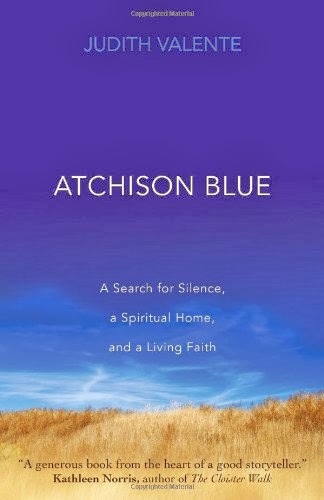 Atchison Blue tells of her experiences there over the course of three years: the sisters she met, the lessons she learned, and the slow growing of her own soul as she continued to struggle with life. 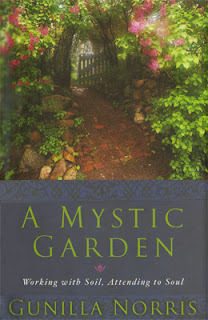 One of the main themes of this book is that of conversatio, having a constant conversation with life. Through both their words and their example, the sisters teach Valente how to slow down and appreciate the present moment, better negotiate her personal relationships, and help her come to terms with the reality of death. 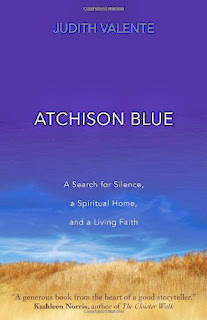 Atchison Blue offers a beautiful look at the women of faith who reside at this particular monastery in Kansas and the lessons that they can teach all of us who live and work in a busy world. I recently picked up The Unforgettable Photograph: 228 Ideas, Tips, and Secrets for Taking the Best Pictures of Your Life . This is a great book for amateur photographers - light on technical jargon, it is designed for those who use point and shoot cameras or smartphones but who want to take better, more interesting photographs. In it, George Lange writes, "Photography is . . . all about moments. . . .It is about appreciating all the beauty and passion and love in our everyday lives. It is about seeing that even the most mundane detail can be extraordinary and full of feeling." The world is full of moments of beauty. We simply need to pay attention and take note. This is one that I found recently. Almost every day, I drive by this tree and for at least a month, I've commented to myself that I needed to take a picture of it. Last week, I finally stopped my car in the middle of the road (no one was behind me) just long enough to snap a photo. Sadly, it didn't come out as well as I might have hoped, but as a symbol of beauty it still works. A tornado ripped through this area a couple years ago. Many of the trees still bear the scars, including this one, but it still looks so proud, stronger because of the pain it has been through. I use a prayer book from the Oblate Missions every day - there is a prayer in there that I say for my foster-kids' biological mom. But the other day, I happened to flip through the pages and came across these two prayers which definitely spoke to where I am right now. Perhaps you might find them helpful as well. Heavenly Father, at times I feel that you have forgotten about me. When I most need You, I cannot reach You. Yet, I do believe that You are present in my distressing loneliness. Teach me to find you even in my darkest times. In the name of Jesus, the Lord. Amen. Lord Jesus, I have doubts about myself; I feel that my faith and trust in You are weak. Stay close to me. Take my hand and lift me up and out of this depression which interferes with my life and with my peace with others. In your Holy Name, I pray. Amen. I have to thank Sr. Helena Burns for alerting me to this wonderful video about religious life created by Imagine Sisters, highlighting the vocations of Religious Sisters. It can be found on YouTube at http://www.youtube.com/watch?v=PIwJacw_Z3Y Please share it on your blog and/or social media. Do you bring Christ to your workplace? If you work for a faith-based organization, the answer to that question may be an easy “yes.” However, the vast majority of Catholics and Christians work in secular institutions. What happens then? Should Christians leave their faith behind when they enter the office door. 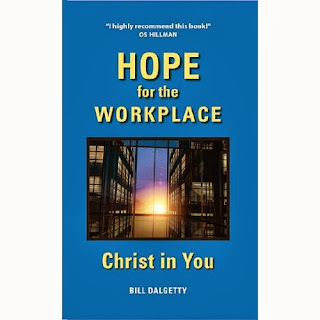 In Hope for the Workplace: Christ in You, Bill Dalgetty emphasizes the importance of integrating one’s faith with one’s work. As Louis Grams, co-founder of Christians in Commerce, writes in the foreward, “In a pluralistic culture, there are often necessary (and some not so necessary) restraints on what we can say in public . . . but there should be no restraint on living lives of justice, honesty, mercy, forgiveness, or love – in other words, living as Christ." The type of work that Dalgetty speaks of is not always for pay. Stay-at-home mothers will be pleased that he includes their often unseen work in his discussions. But for those who work outside the home, there is much practical advice on how to bring faith into the workplace. Prayer is the centerpiece of all those efforts – prayer in order to communicate and grow closer with God and also prayer for one’s coworkers and superiors. Hope for the Workplace is a much-needed book. The business world needs people of faith to provide a good example of how to live and conduct business in an ethical, responsible manner. All royalties from the sale of this book will be donated to Christians in Commerce. The October 13th issue of The Catholic Mirror features a wonderful cover story on John Southworth, a remarkable young man with Down Syndrome in our community. October is Down Syndrome awareness month. Sadly, it is estimated that 90% of children diagnosed with Down Syndrome before birth are aborted. It is so important to share stories like this. 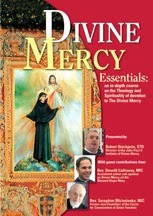 The John Paul II Institute of Divine Mercy is now offering an online or DVD course on Divine Mercy. Divine Mercy Essentials covers every major theological, pastoral, and liturgical aspect of the Divine Mercy message and devotion. The course is designed for both individuals and parish use. There is also an option to receive a Certificate of Completion for the course. Classes are taught by Dr. Robert Stackpole, STD, Director of The John Paul II Institute of Divine Mercy. There are also presentations by Fr. Donald Calloway, MIC and Fr. Seraphim Michalenko, MIC. Pablo Picasso famously stated, "All children are artists. The problem is how to remain an artist once he grows up." A recent Facebook post got me thinking about that statement. Someone took a quiz to see if she could figure out which artworks were done by "famous" abstract artists and which were completed by young children. I'm guessing the goal was to discredit abstract art's worth. But, what if instead, it was to increase the value of children's art production? I thought that his brush strokes created a perfect "Holy Spirit." They were alive in a way nothing I could have sat down and created could have been. A more recent example is this art work created by my nearly three-year-old foster daughter. I look at this and all I see is energy and beauty. To me, it looks like flowers dancing in the wind. Children have the same creative power given by God that all of us possess. They may not know the rules of art, but they can sometimes create beautiful pieces.The beauty shouldn't be dismissed simply because the artist is young.